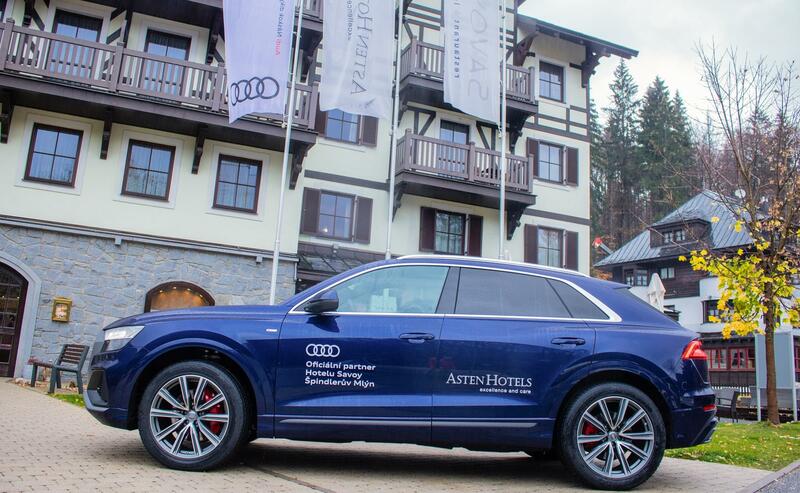 The legendary quattro® system and the snowy Giant Mountains belong to each other. 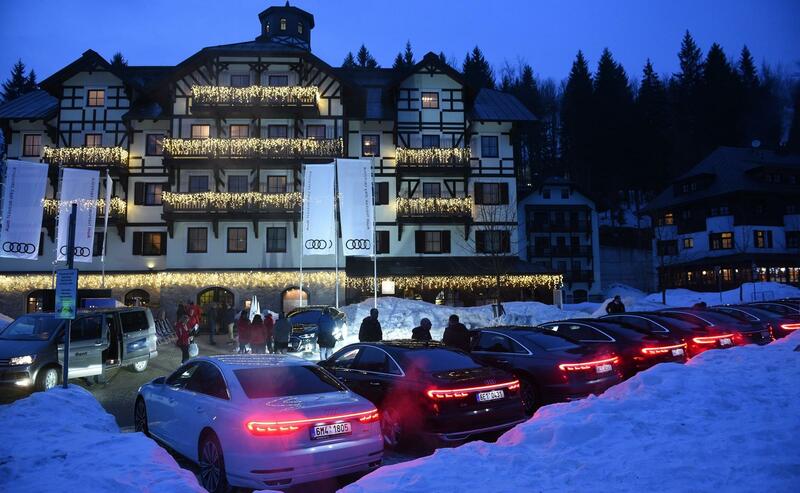 The ski season in Spindleruv Mlyn, the Czech "Home of quattro®", is coming and you can not miss it. 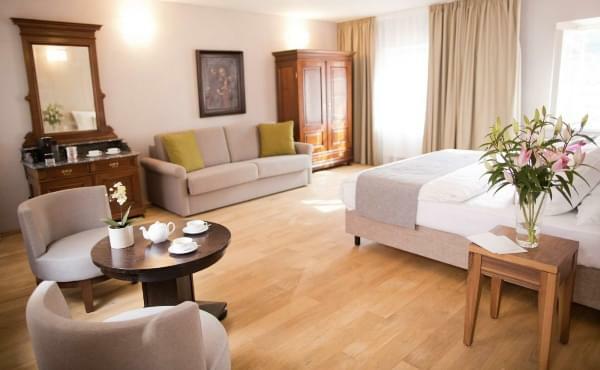 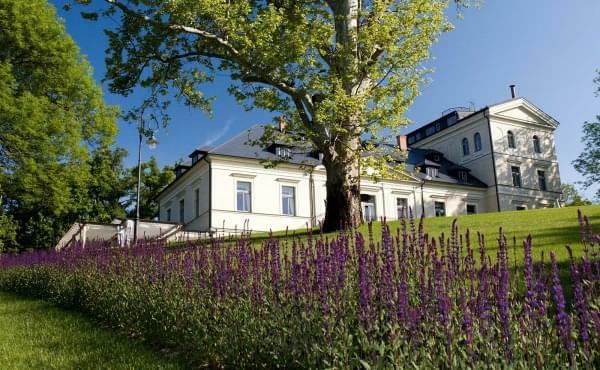 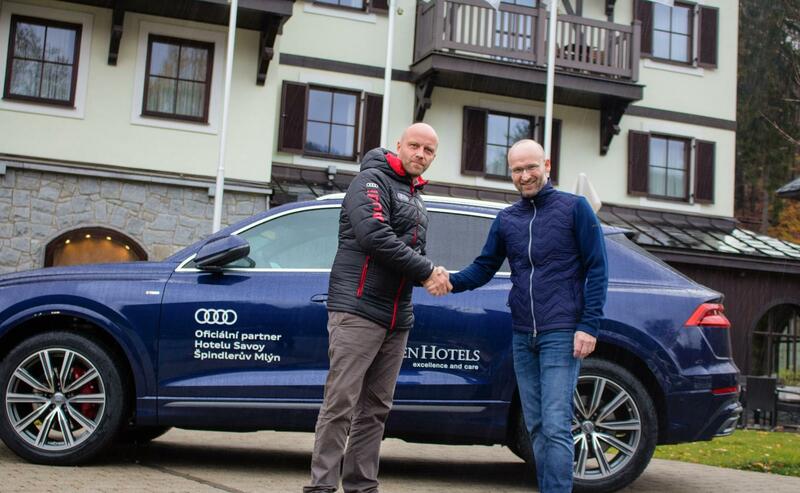 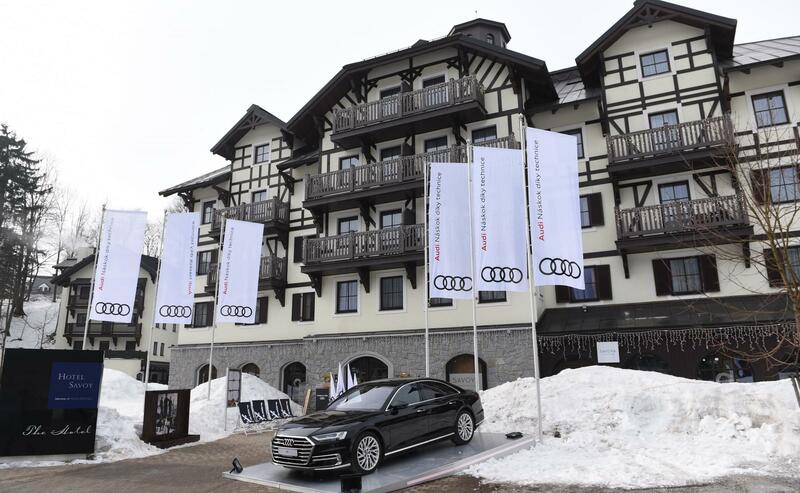 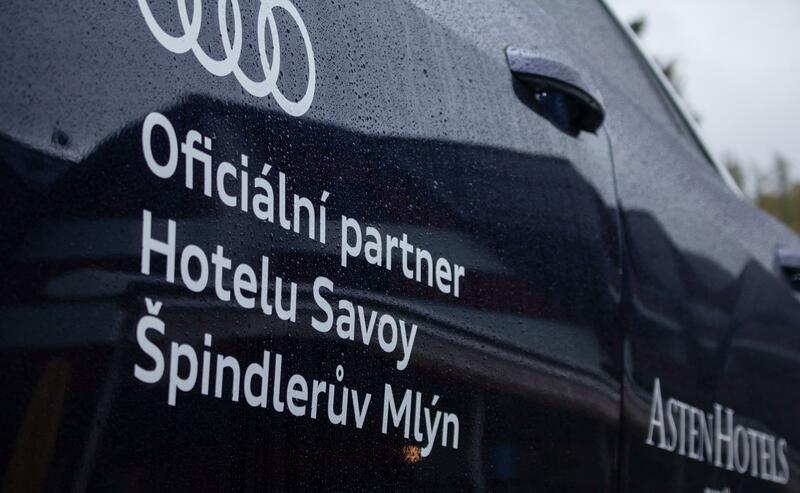 Choose the best Audi and Hotel Savoy in Špindlerův Mlýn for the winter.